Stress-related IBS (irritable bowel syndrome) is a bit of a “chicken or the egg” issue. 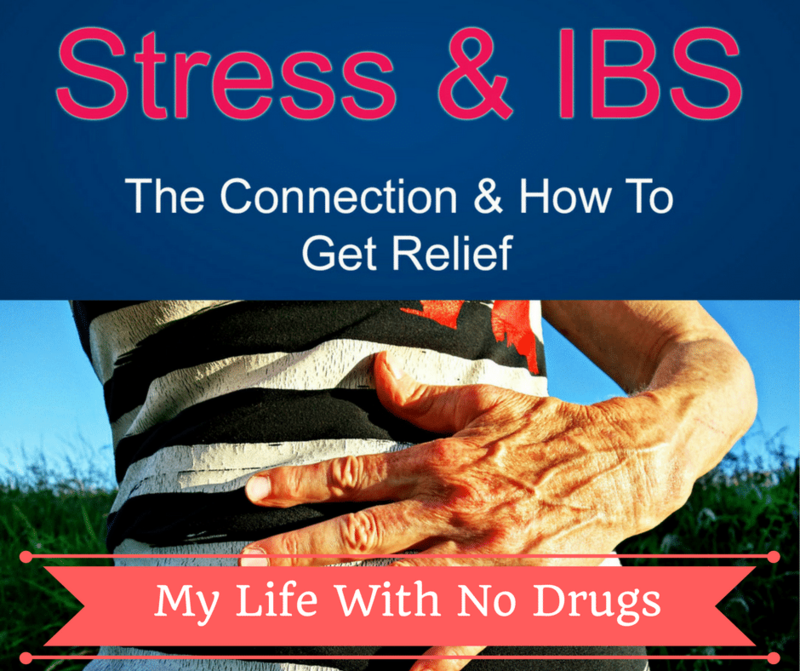 Does stress cause the IBS, or does the IBS trigger stress? Stress is a physical and mental response to situations we find challenging. Our stress response is rooted in our biological makeup, which goes back thousands of years. The stress response makes us feel as if we are under attack. This triggers a “fight or flight” series of hormones and chemicals such as adrenaline, cortisol, and norepinephrine. These get the body ready to either attack or run. Studies have shown that around 60% of people being treated for digestive disorders, particularly IBS, also end up having one or more mood disorders. Around 60% suffer from stress and anxiety, and 20% from depression. Some patients with IBS have noted triggers that can set off an attack. Keeping a Stress-related IBS diary can help you spot your triggers and counteract them. There are some diet triggers to watch out for, depending on whether you have constipation or diarrhea. 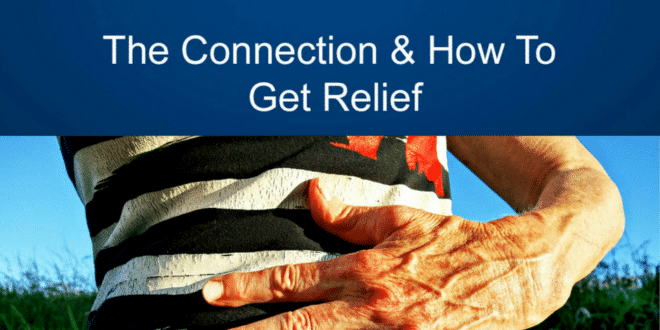 Since no one is sure whether stress causes IBS or IBS causes stress, it is important to manage both health issues proactively to stop each from contributing to the other and thus to a poor quality of life. Fortunately, there is a lot you do to manage them both, using safe, natural methods with few risks of side effects. We’ve already discussed ways to stop your triggers for IBS. Let’s look next at the best ways to cope with stress and anxiety. Next article How Can Stress Affect Your Body? Interesting post, thank you for this! I got diagnosed with burnout last year and one of the first things they asked me was if my stomach had crashed. I was lucky then though and my stomach wasn’t part of my problems. However, now a year later, whenever I get stressed I start feeling the kind of symptoms you describe here. I appreciate the tips and suggestions in the article, thanks again!